Only this season's finest fruit will do! Artisan jams rooted in family, Jolly Good Jams are handcrafted seasonally in sweet & savory flavors. 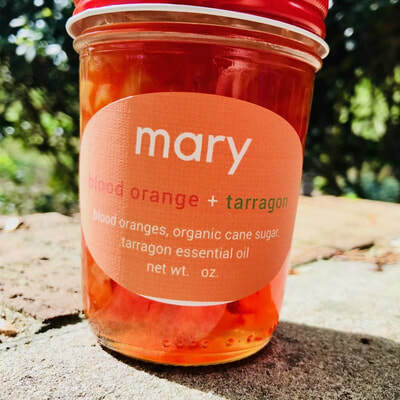 All of our seasonal jam flavorings will change often, so don't miss out on your favorites. 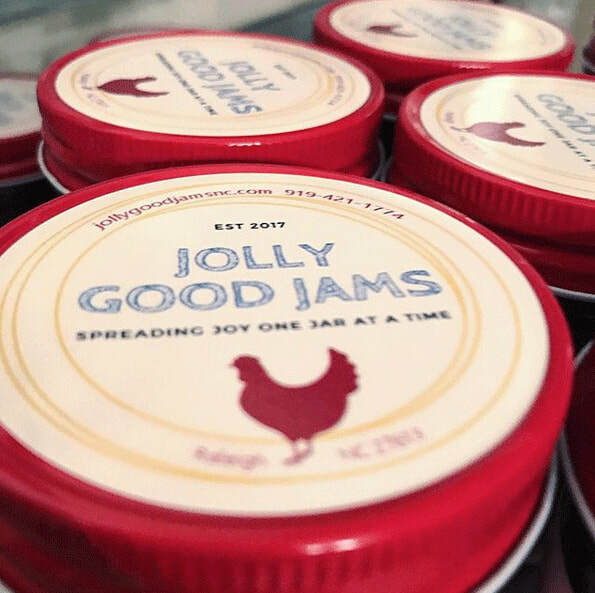 Stock up on your 8 oz jars of our Jolly Good Jams! Once they are gone...they are gone! 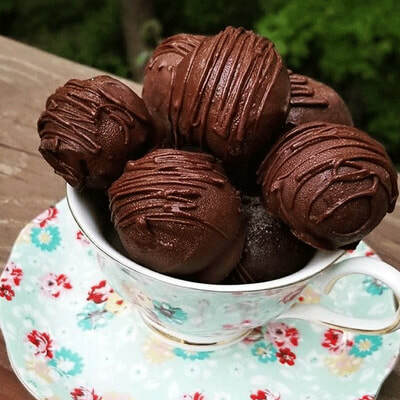 Need something sweet and tasty right now? 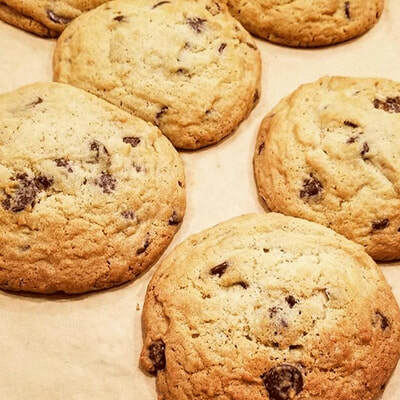 The fundamentals at the heart of our baking wouldn't be possible if it weren't for the quality of our ingredients. 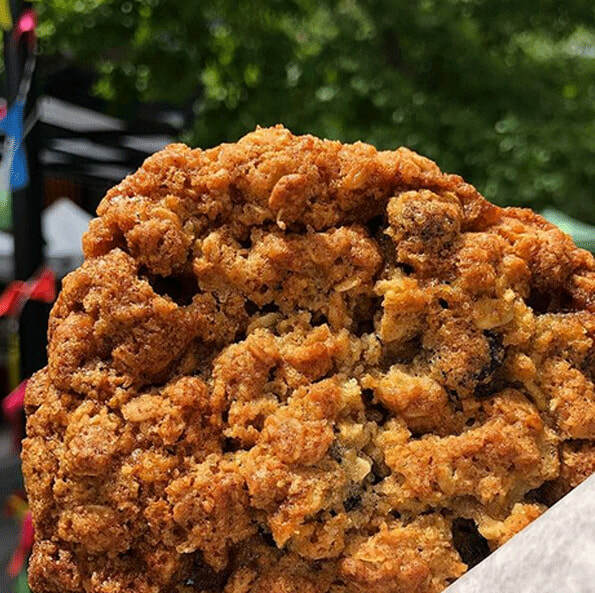 Fresh cream butter, free-range eggs, unbleached flour, organic cane sugar, Madagascar vanilla, and decadent chocolate are our main ingredients. Fruits are fresh, organic and local when possible. Everything is made in small batches to control quality, and we make no compromises. One bite, and you'll know. Make your next family event extra delicious! Are you planning your wedding? Throwing a baby shower? Hosting a birthday party? 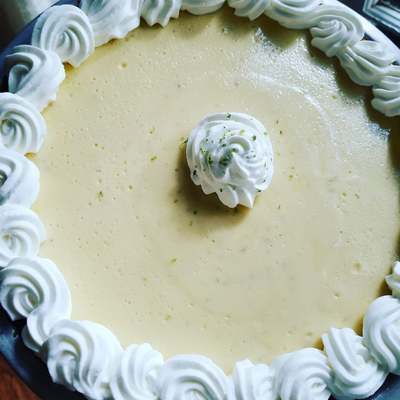 Sugar and Spice Kitchen can make your special event classic, nostalgic, and perfectly sweet with our custom, made-to-order cookies, cakes, pies & cake bonbons. 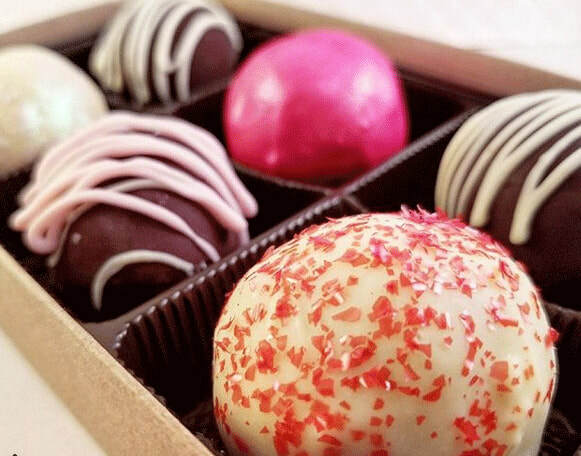 Work with our confections designer, Preeti, to make your sweet dreams come true. Stop by a seasonal market for weekly special goods or pick-up your favorite treats. 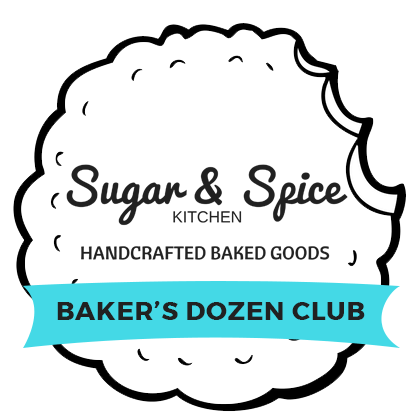 Sign-up to the Sugar & Spice Kitchen's Baker's Dozen Club and save $5.00 on your first Baker's Dozen online order.